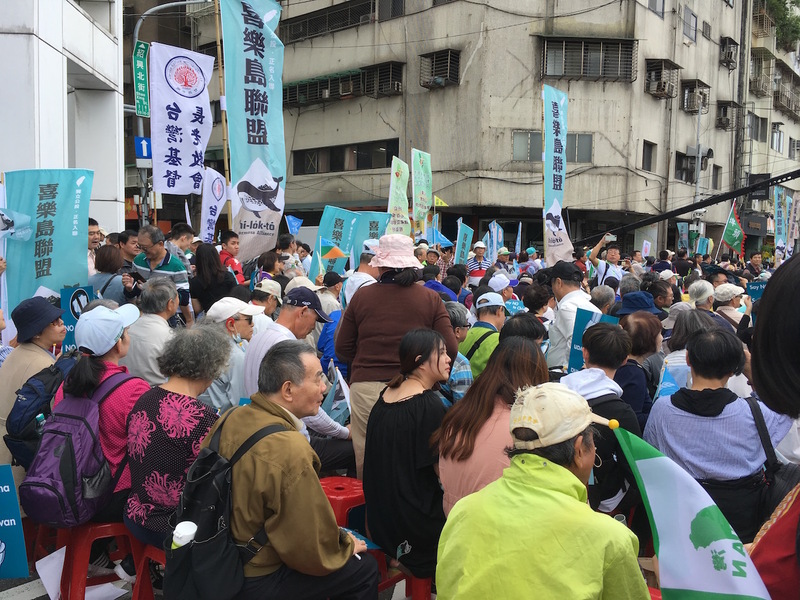 THE FORMOSA ALLIANCE held a rally this afternoon outside DPP headquarters in Taipei in order to push for a referendum on the name Taiwan will participate in the 2020 Tokyo Olympics under. 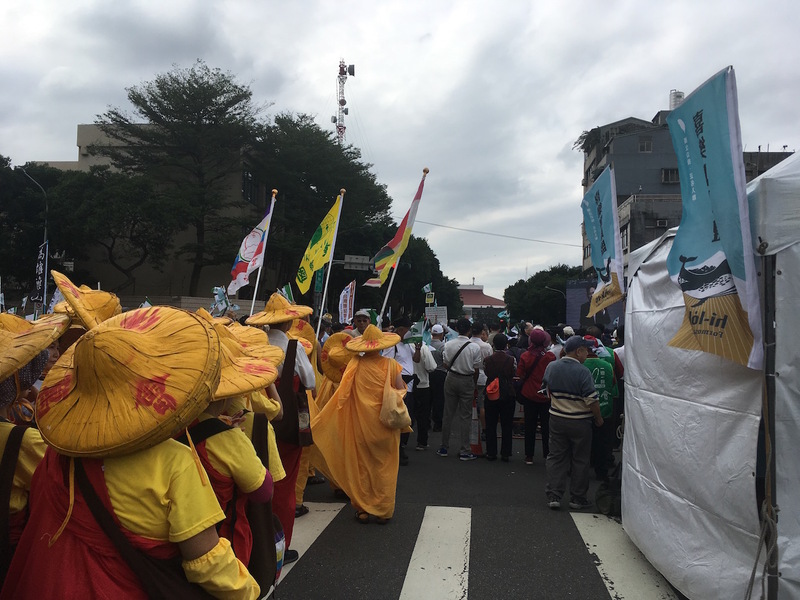 The Formosa Alliance was formed by elder Taiwanese independence activists working together with younger activists inclusive of post-Sunflower Movement Third Force parties. 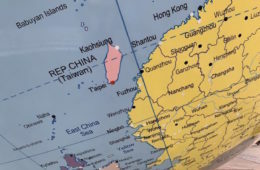 The referendum pushed for by the Formosa Alliance does not explicitly call for Taiwanese independence, just that Taiwan participate in the 2020 Tokyo Olympics as “Taiwan” rather than “Chinese Taipei” or some variant thereof. 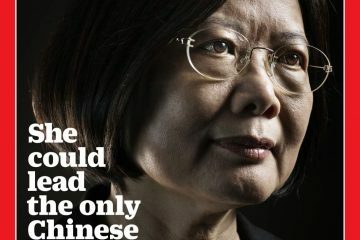 This would be because, despite changes to the Referendum Act in December 2017 lowering the benchmarks needed to hold a nationwide referendum in Taiwan, referendums on the national status of Taiwan or constitution are still not allowed. 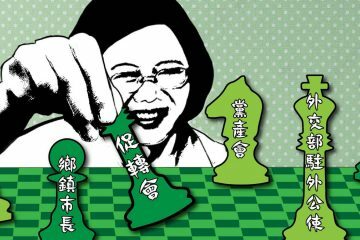 Yet while the Formosa Alliance may also hope to appeal to the social mainstream with this broader demand, the clear intent of organizers is to build towards a future referendum on Taiwanese independence. 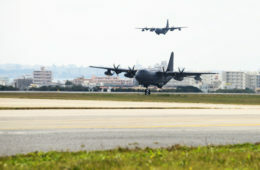 Organizers claimed that 120,000 were in attendance, although a more conservative estimate might put the number of attendees between 30,000 to 50,000. Before the rally, organizers claimed that they expected over 100,000. 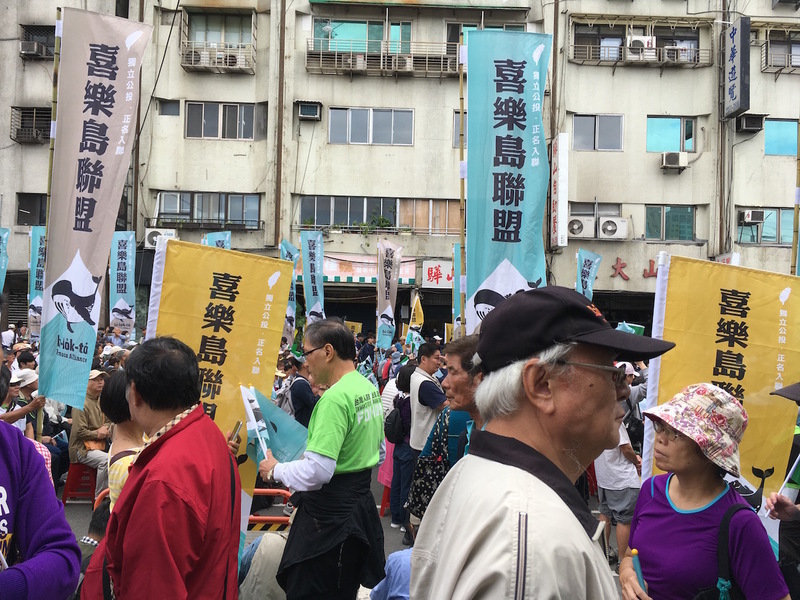 The composition of event attendees notably consisted of many older individuals, many coming from central and southern Taiwan, and the event seems to have been much more advertised through traditional mobilization networks rather than through social media. 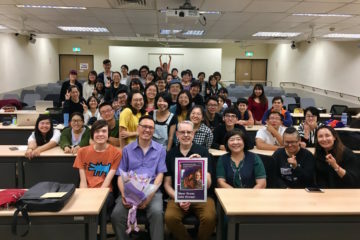 For the most part, the event was conducted in Taiwanese, though some speakers spoke in Mandarin, and some indigenous activists were also present. 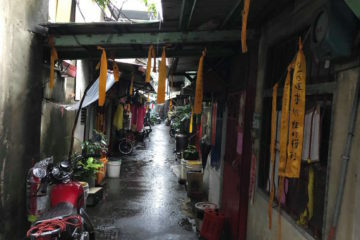 Solidarity rallies were also conducted in other parts of Taiwan for those who could not make it to the Taipei rally. 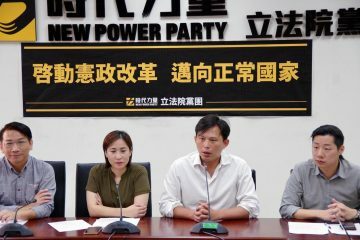 Third parties were in attendance, with the NPP, SDP, TSU, and Radical Party taking the stage to stump for 2018 elections and play up their respective parties’ advocacy for securing Taiwan’s sovereignty. 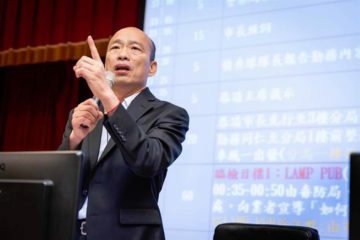 The NPP, however, did face some backlash from the crowd because of its waffling on the issue of support for Taipei mayor Ko Wen-Je (柯文哲), who is increasingly looked at with distaste by the pan-Green camp because of growing closeness with the pan-Blue camp and actions seen as compromising of Taiwanese sovereignty. 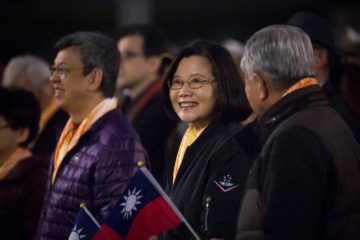 Third Force parties notably had many of their candidates from southern Taiwan present for the rally and the Radical Party, which has a stronger base in southern Taiwan, was well-represented, when it is generally not strongly represented in Taiwan. 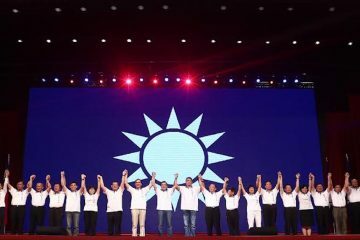 The SDP also took the stage with a member wearing a Winnie the Pooh costume, in order to mock Xi Jinping, and the TSU took the stage with some members wearing dinosaur costumes. 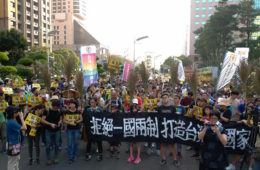 The Free Taiwan Party was also present, although it did not take the stage, and after the main rally dispersed, it led a group of demonstrators onto Ketagalan Boulevard, which led to warnings from police to disperse. 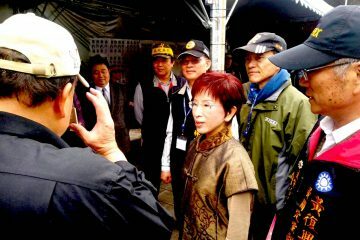 Some independent political candidates, most notably Wang Yi-kai (王奕凱), who served as an MC for one of the rally’s numerous stages, were also present. 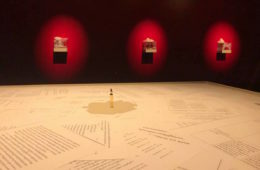 Speakers included elders of the pan-Green camp, such as former DPP presidential candidate Peng Ming-min (彭明敏) and FTV chair Kuo Pei-hung (郭倍宏), one of the major organizers of the Formosa Alliance, and even Chinese speakers such as Cao Changching (曹長青), who declared his advocacy for Taiwanese independence while on stage, to much fanfare from the crowd. 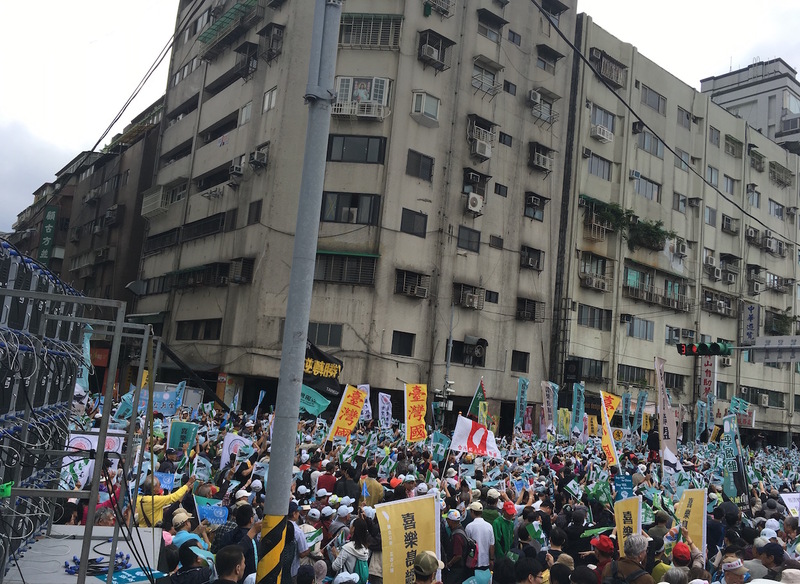 The several stages set up for the rally radiated outwards from the intersection of Shaoxing Street to Beiping East Road. Musical performances included hip-hop performances from Chang Jui-Chuan (張睿銓) and Kou Chou Ching (拷秋勤), band performances from Recycle, among others, and performances by Wang Ming-zhe (王明哲), as well as choral performances, and a brass band. 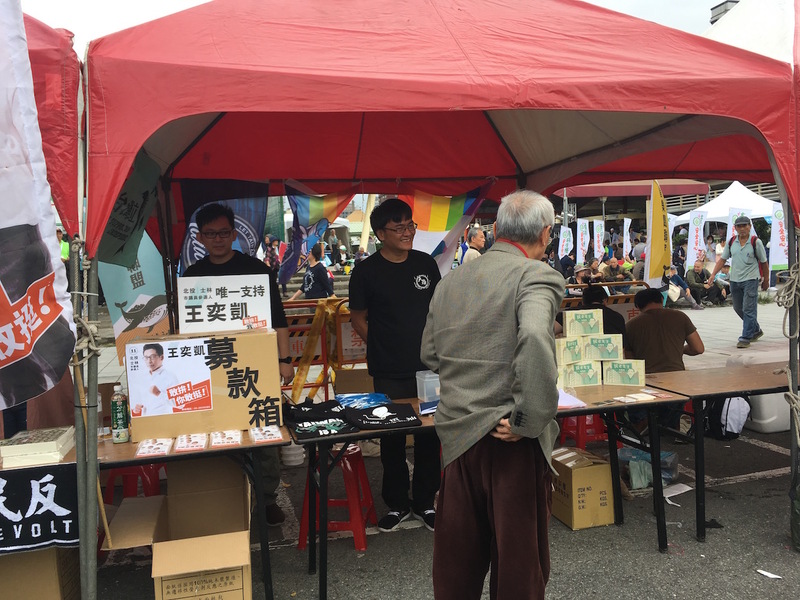 Various vendors sold books, t-shirts, pins, and Taiwanese independence-related goods, including activist humorist Indie DaDee (音地大帝) selling a new board game mocking KMT New Taipei City mayoral candidate Hou You-yi (侯友宜). A small march of several hundred people also took place. It remains to be seen how the DPP will react to the demonstration. 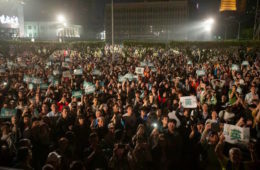 The DPP ordered members not to participate in the rally, making the excuse that its workforce was insufficient, and decided to organize its own rally in Kaohsiung today to demonstrate against Chinese annexation rather than demonstrate in favor of changing the name under which Taiwan will participate in the 2020 Olympics. 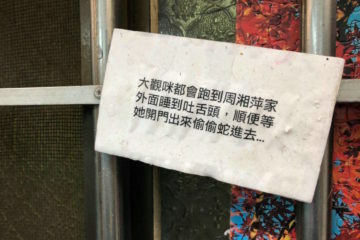 This did not prevent some DPP city council candidates from participating, these being Tainan city council candidate Li Qi-wei (李啟維) and Taichung city council candidate Zhou Yong-hong (周永鴻). 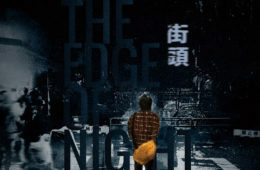 Despite that the DPP was historically a party which pushed for Taiwanese independence, the DPP does not wish to shake the boat regarding cross-strait relations at present, adding to accusations that the DPP has become too conservative regarding cross-strait relations. 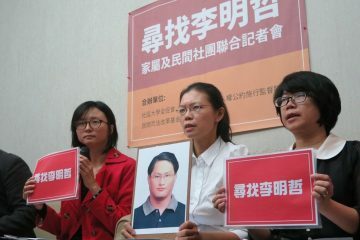 It remains to be seen whether the DPP will genuinely follow through in taking disciplinary actions against them. In taking a hard line on the issue and by deciding to hold a separate rally, instead of just being strategically quiet on the issue, the DPP may simply inflame backlash from pro-independence deep greens already happy with the party’s backsliding on key issues and further alienate itself from its traditional support base. This could, however, be to the benefit of Third Force parties and independent politicians. The ball is in the DPP’s court, then, regarding how to respond, seeing as the DPP could actually seek other means of blocking the referendum through a legal challenge. The referendum may be quite likely to pass. 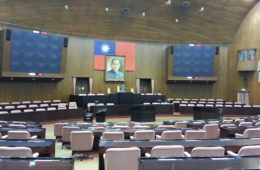 As identity polling demonstrates, many members of the public not in favor of Taiwanese independence but in favor of maintaining the status quo on pragmatic may still identify with Taiwan over China and therefore see Taiwan being forced to participate in international sporting events as “Chinese Taipei” as being an indignity. While the Central Election Commission has agreed to hold the referendum, given that the referendum is about which name Taiwan will participate in the 2020 Tokyo Olympics, in the event of a successful referendum to participate as “Taiwan” rather than “Chinese Taipei” it proves a question down the line whether Japan would support this. 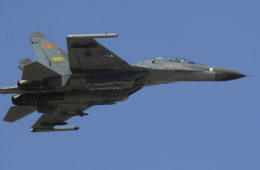 Notably, despite rising tensions between Japana and Taiwan, Japan did not vote against China when China coerced the East Asian Olympics organizing committee into stripping Taichung of the hosting rights for the East Asian Youth Games, instead abstaining from the vote. 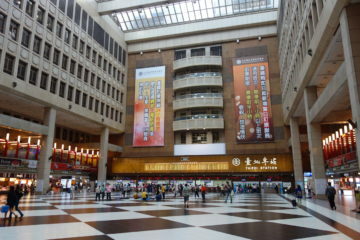 However, even if Japan were to try and block Taiwan from participating as “Taiwan” rather than “Chinese Taipei”, or even if the DPP takes a hard line against the referendum, referendum organizers would likely achieve their desired aim of strengthening calls for Taiwanese independence given subsequent outrage. In this sense, so long as the referendum passed—even if Taiwan ends up being blocked from participating in the 2020 Tokyo Olympics as “Taiwan” down the line—referendum organizers will achieve their desired outcome.